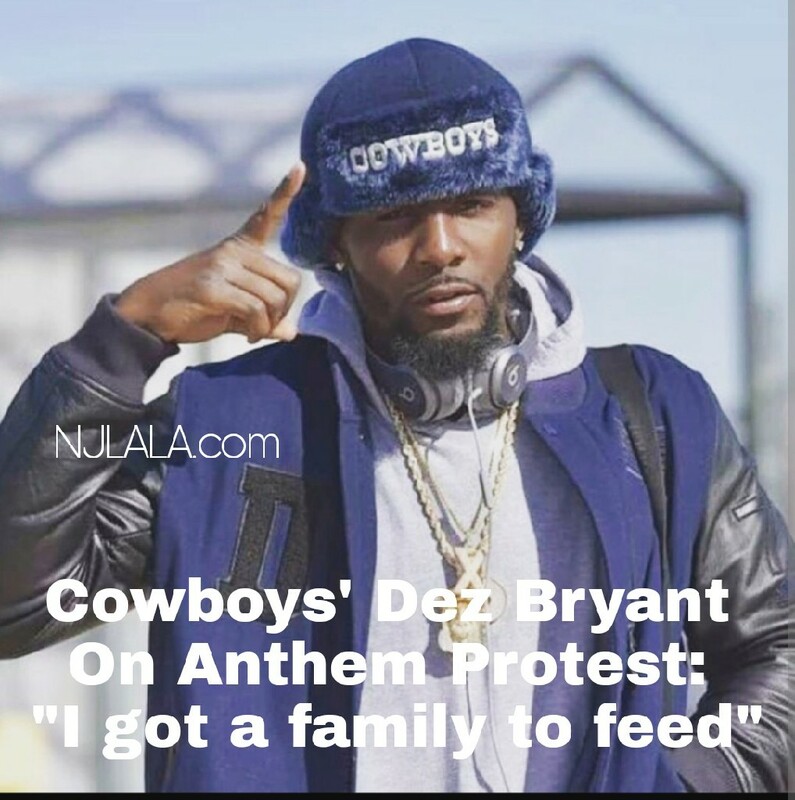 Dez Bryant Faces Backlash For Avoiding Anthem Protest Talk: 'I Got A Family To Feed' - Ooooooo La La! 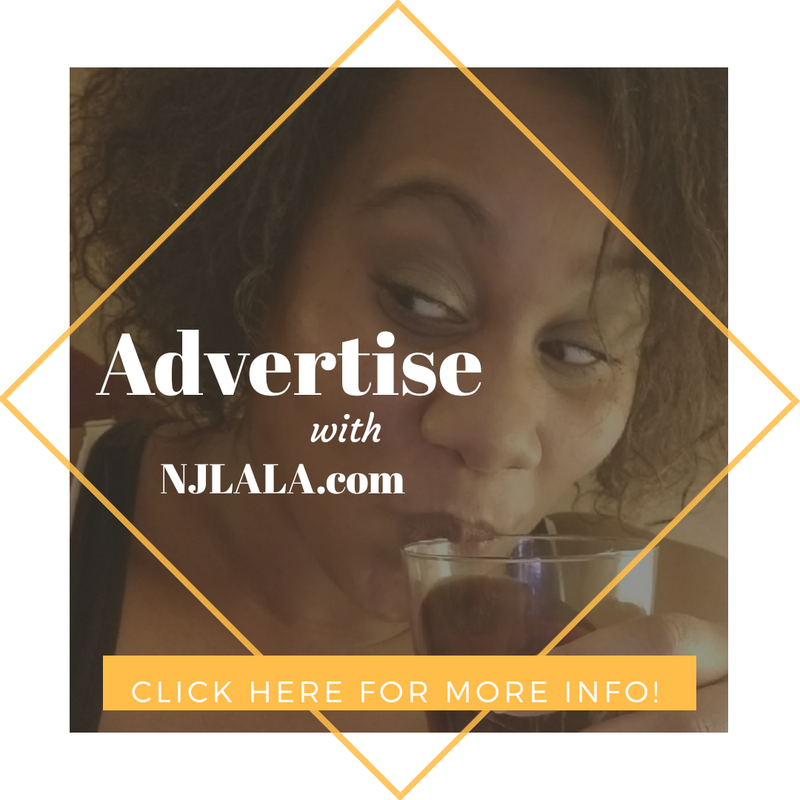 With ongoing national anthem protests still at the forefront, Dallas Cowboys wide receiver Dez Bryant is defending his decision not to join the protests. Dez says he doesn’t protest because he has a “family to feed." 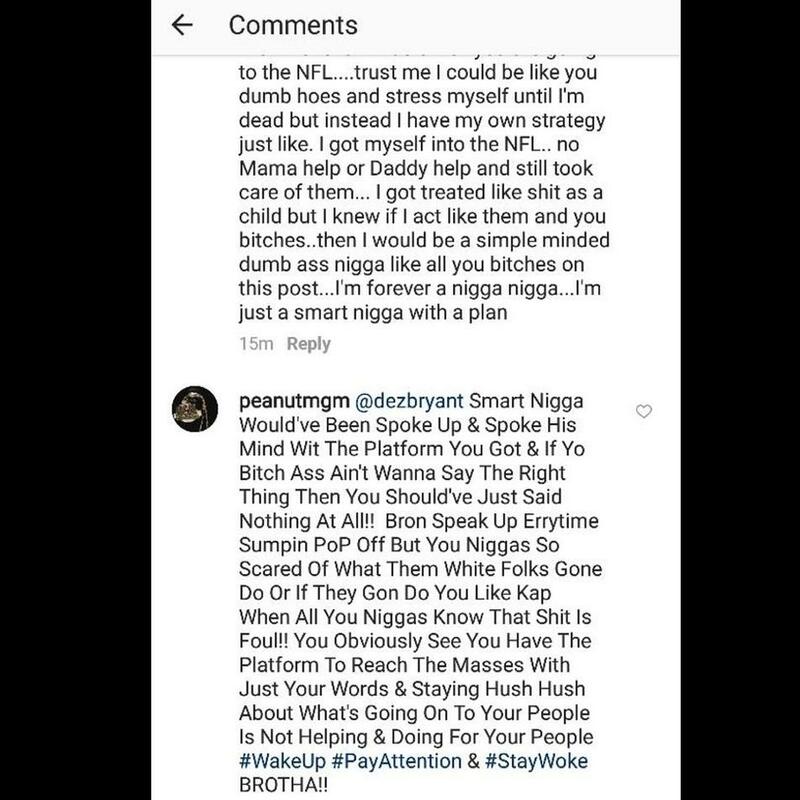 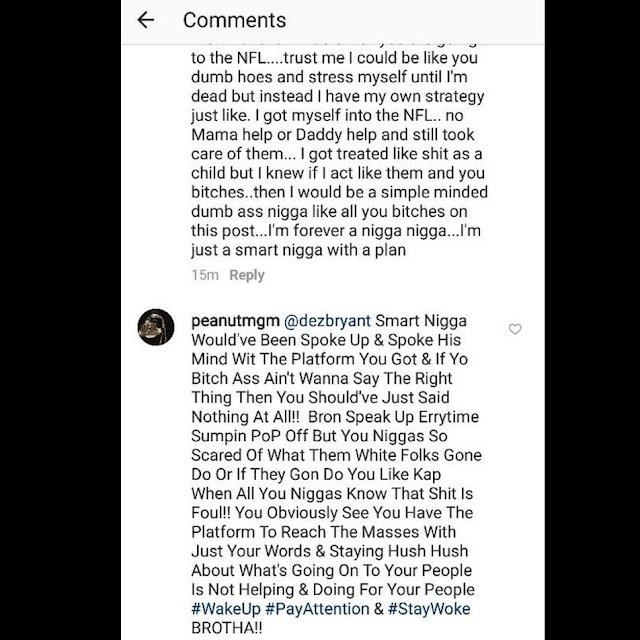 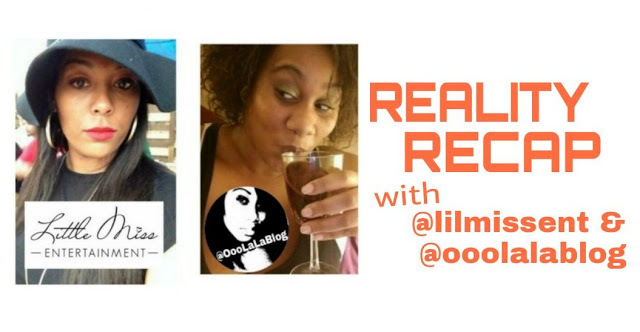 Hella peeps started dragging the 28-year-old NFL player on social media over his comment. Dez says he cares but didn't feel like talking about politics when he was asked by reporters after Tuesday's practice. 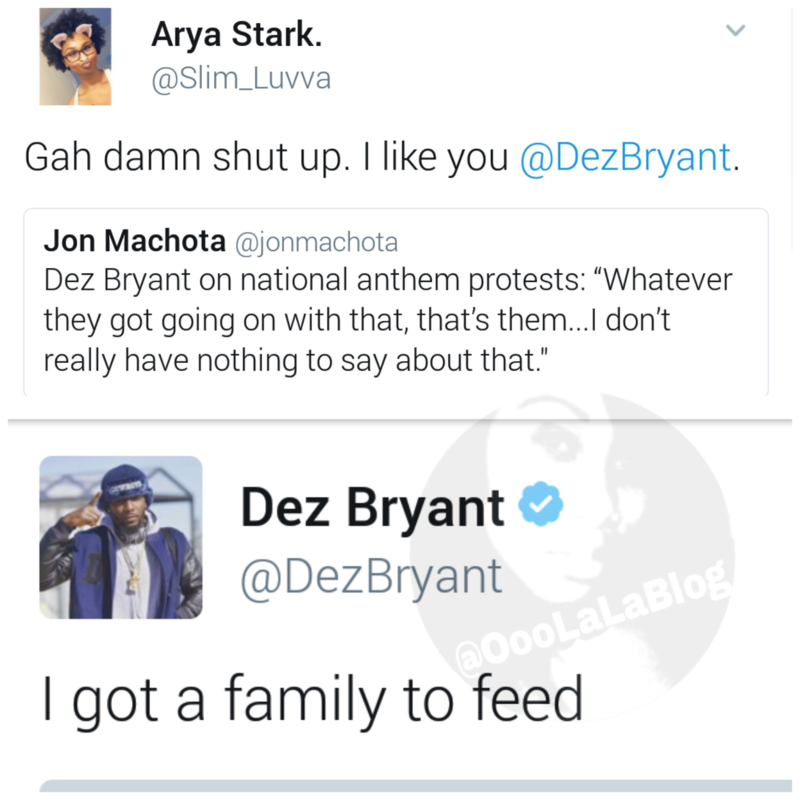 He wanted nothing to do with the conversation. 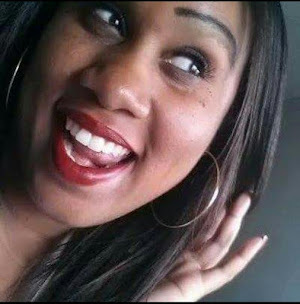 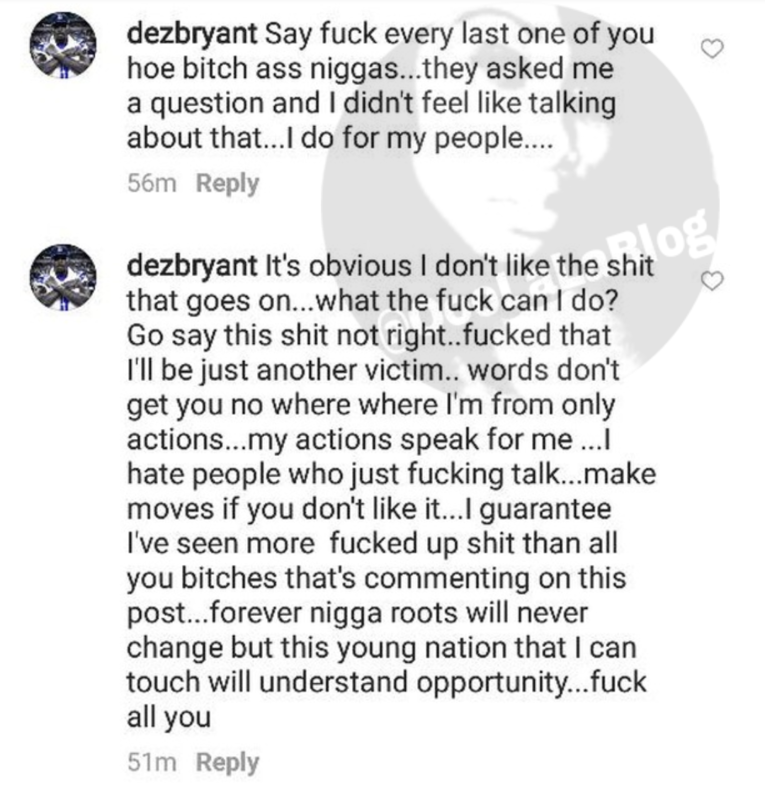 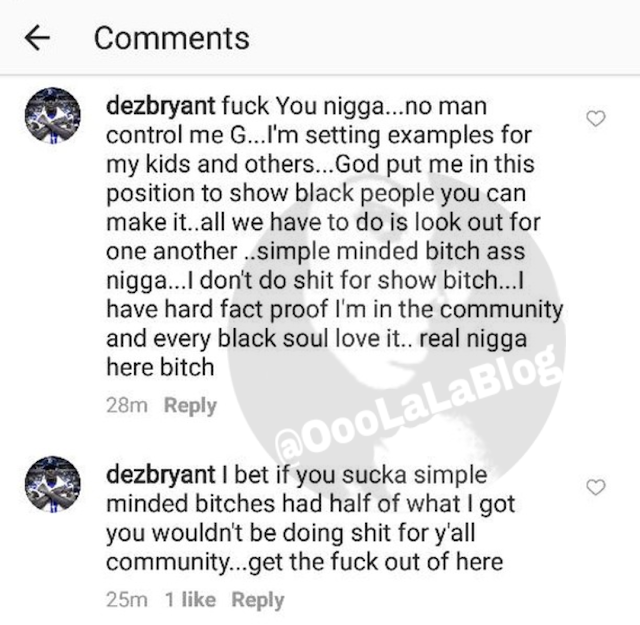 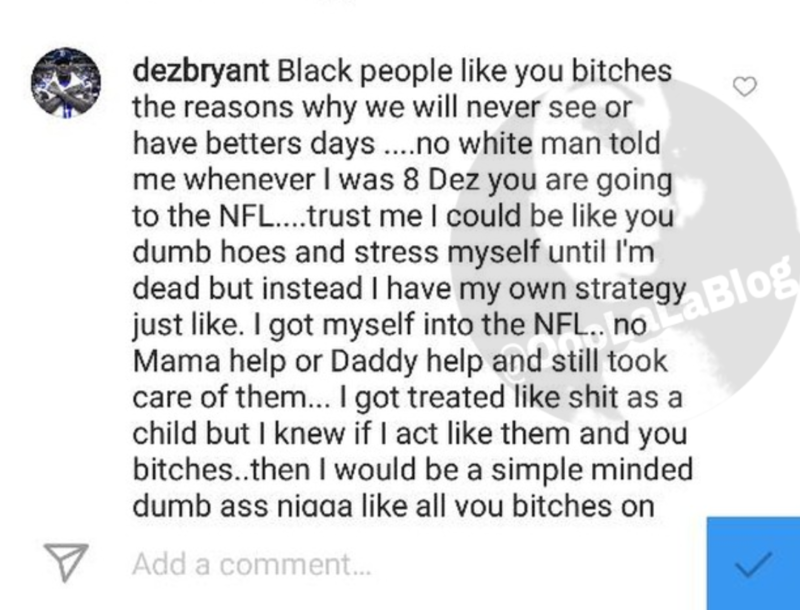 Dez also wrote on Twitter, "I care about my black people...at the same time I have a family."